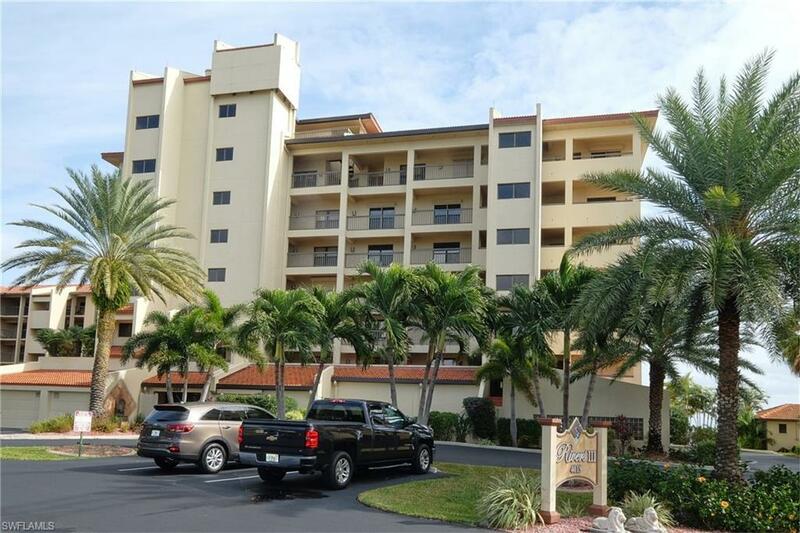 Amazing Riverfront Condo with views second to none! 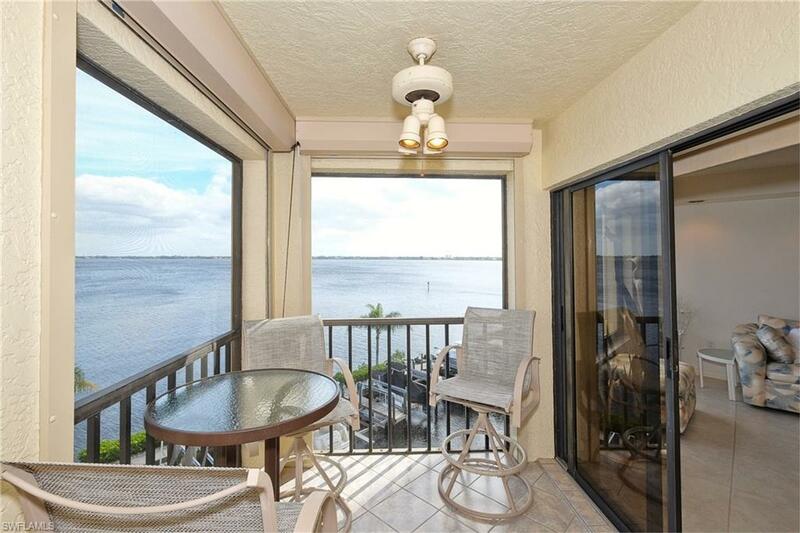 The panoramic view from this 4th floor Condo is nothing less than Spectacular. 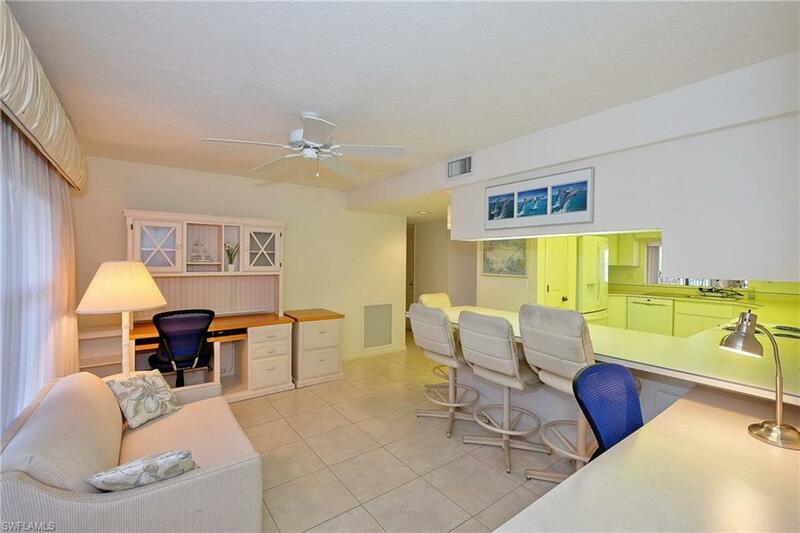 This very well maintained 1333 ft. 2/2 TURNKEY home with Beautiful views from your screened lanai with Access from living room And Master Bedroom includes Large Master Bath and large walk-in closet. Beautifully landscaped and well maintained property, owners care and it shows. Large Beautiful swimming pool with bath house all right on the water bringing the view down to the pool as well. Assigned Parking E for your vehicle is ground level under the building with extra parking in front of the property. Individual storage units ground level as well as a community storage closet on each floor. 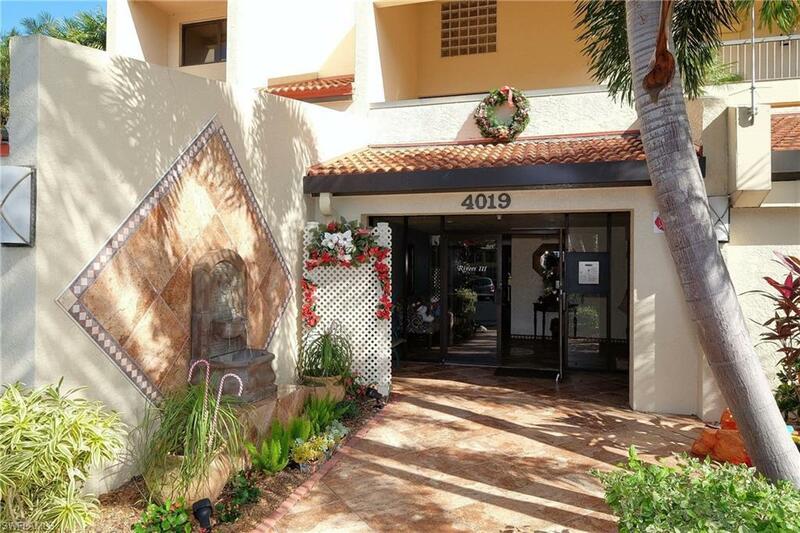 Very low traffic with this Condominium situated near the end of the Cul-de-sac. Just steps away from popular Jaycee Park and all the events it has to offer! This is Florida living at its finest! Listing courtesy of Steve Giles of Coldwell Banker Residential Re.